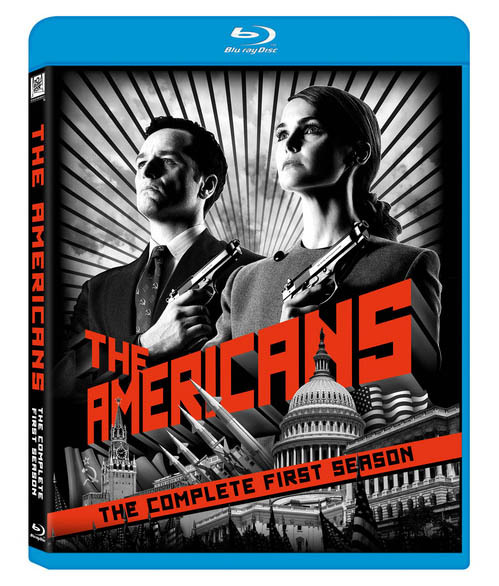 The Americans, Season 1 blasts its way onto Blu-ray and DVD February 11th. There’s no better way to celebrate than by entering to win a Blu-ray copy of Season 1 to add to your collection, as well as a Russian styled Ushanka hat — which you can wear like a fancy person while watching the show! Find out how to enter to win below.